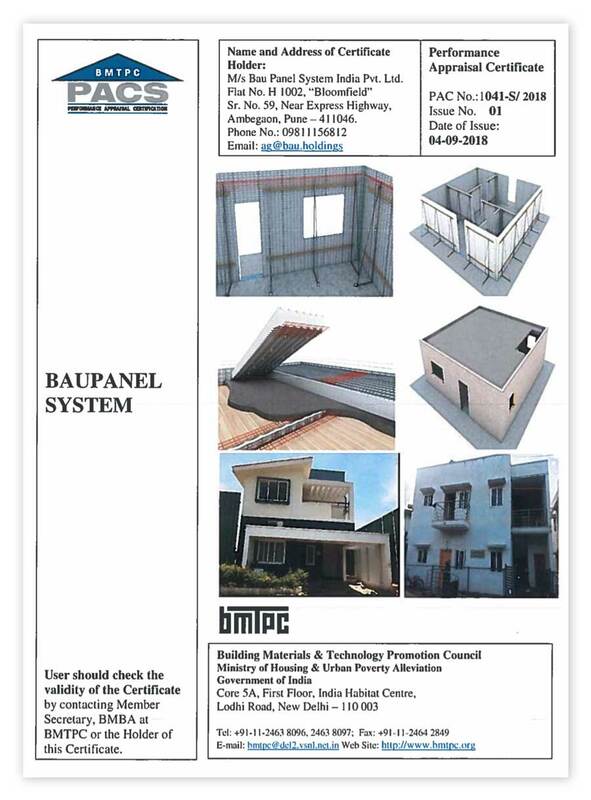 Continuing with its outstanding international technological diffusion and dated September 4, 2018, Baupanel® System has obtained the technical suitability for construction in India, through the PAC (Performance Appraisal Certificate) No. 1041-S / 2018, granted by the Building Materials & Technology Promotion Council (BMTPC), agency under the Ministry of Housing of the Government of India. 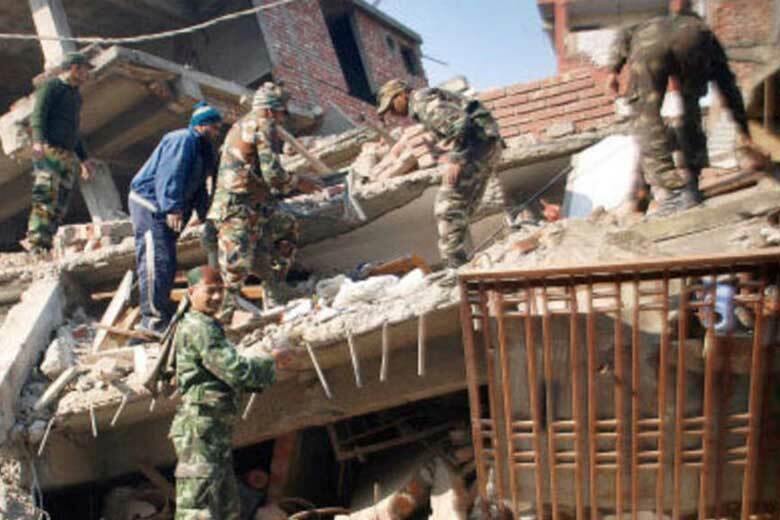 The Indian seismic standard (IS 1893 2002) is very demanding given that the country has a history of devastating earthquakes. 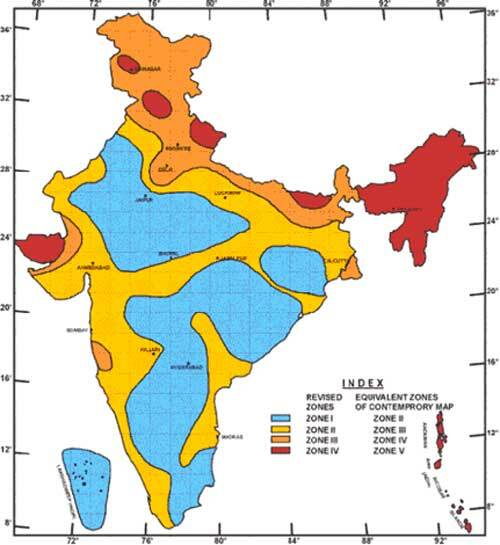 In India, 4 levels of seismicity are assigned from lowest to highest seismic risk, from Zone 2 to Zone 5. Zone 5, red in the map, covers the areas with the highest risk zone. This is the only area that can suffer earthquakes of intensity MSK IX or higher. The Kashmir region, the western and central Himalayas, the north and center of Bihar, the northeastern region of India, the Rann of Kutch and the group of Andaman and Nicobar islands are located in this area. This document recognizes the enormous carrying capacity of our panels, assigning validity to buildings without any limit in the number of plants, in a country that has very high seismicity zones. Images: Destruction of buildings in the city of Imfal, Manipur during the earthquake of magnitude 6.7 (2017). Indiantimes.com. Traditional building systems that can withstand the enormous forces deployed in large earthquakes result in a very high economic cost. 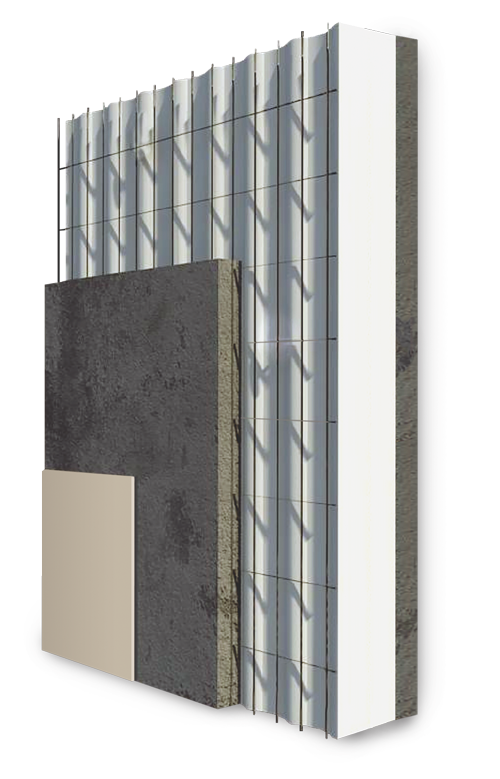 Baupanel® System is a construction system that offers a solution to these serious problems. It allows the development of very high anti-seismic structures at low cost. 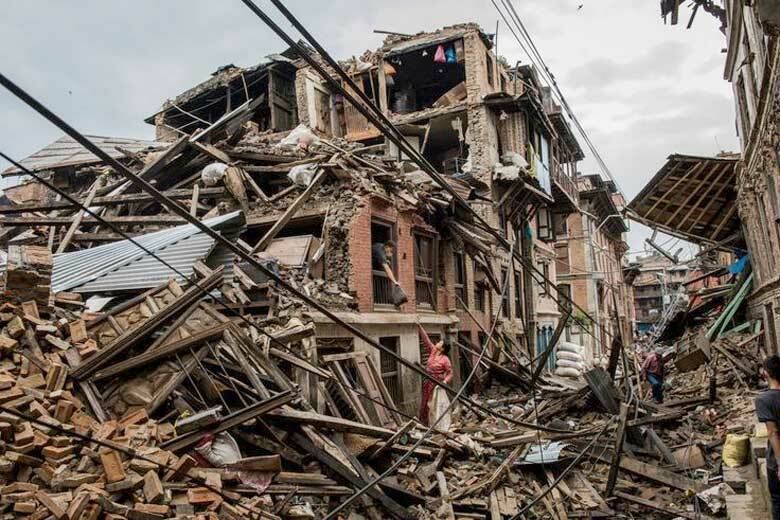 A report from the World Bank and the United Nations shows estimates that around 200 million inhabitants of Indian cities will be exposed to storms and earthquakes by the year 2050. This new Certificate opens the door for Baupanel® to provide effective tool to building companies so that people can access homes that are not only comfortable because of their high thermal insulation but are also prepared to resist all kinds of natural disasters. The concession of the PAC Nº 1041-S / 18 to Baupanel is explained by the proven antecedents presented as well as the demanding tests that we have carried out during the campaigns of 2016 and 2017 in the Eduardo Torroja Institute. 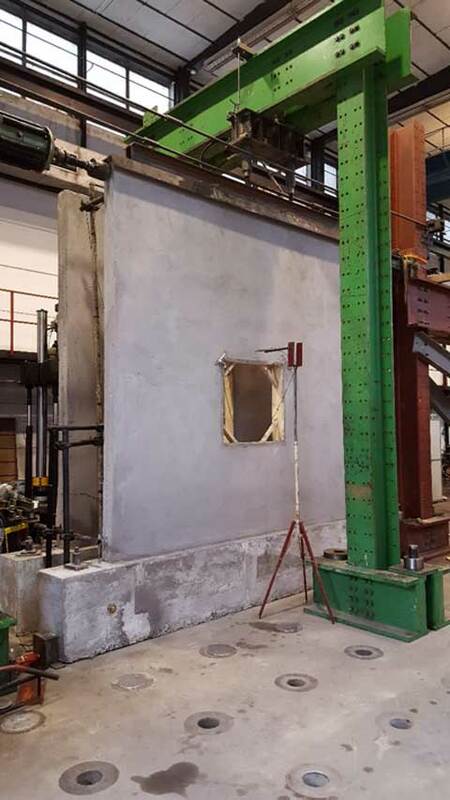 The PAC Nº 1041-S / 18 recognizes the suitability of the building system Baupanel® to solve slabs with a span of up to 8.50 m and live loads of 5 KN / m2, without this being the limit, since it authorizes the use of additional steel bars for greater vain. 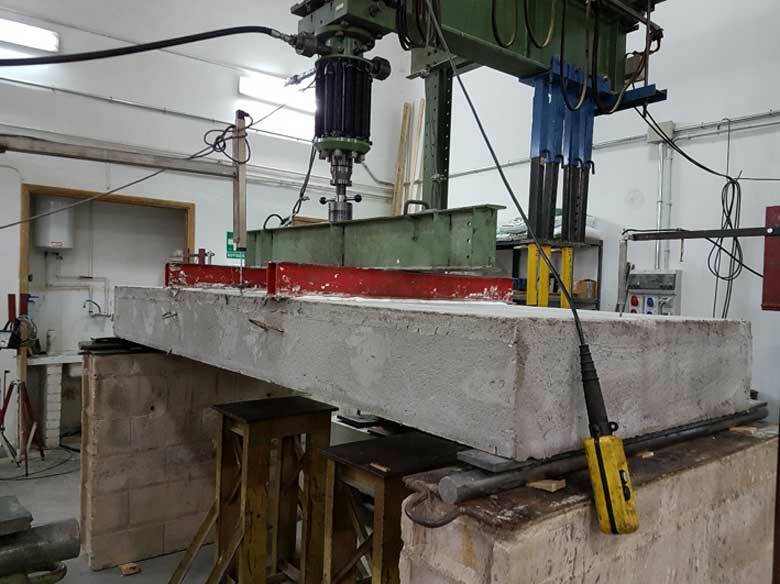 (art.2.6.2 page 17) The combination of high capacity to withstand horizontal stress, added to the fact of having low weight slabs is the key to the excellent result obtained with the Baupanel® System. And this success is now also recognized in India.